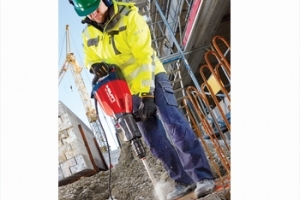 The new generation of the Hilti TE 1000-AVR breaker continues to impress with the product receiving earlier this year in Munich the iF Product Design Award for 2015. 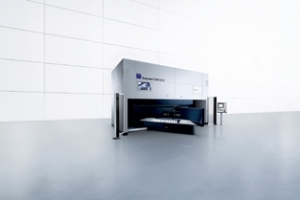 Trumpf has released the second generation TruLaser Cell 8030, a multi-axis machine designed specifically for laser cutting hot stamped 3D components. Based on experience gained with the first generation, Trumpf has significantly enhanced the machine’s performance.